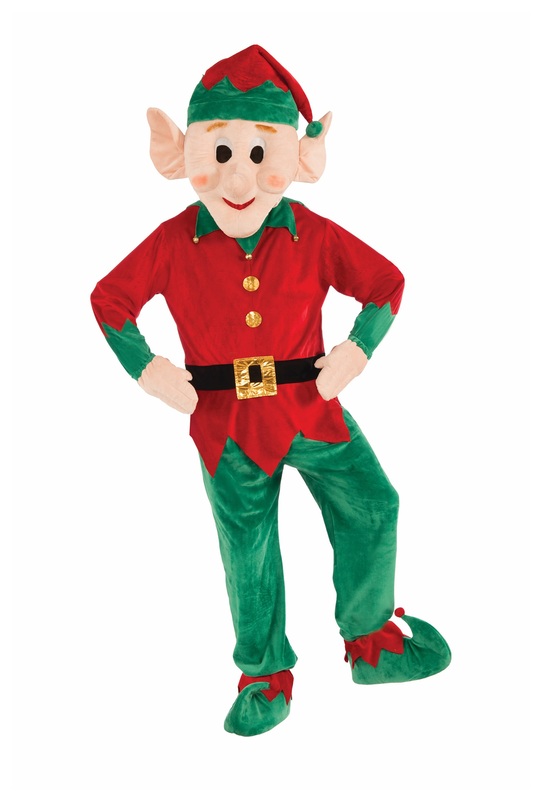 Become Santa’s best helper at the North Pole in this elf mascot costume! This high quality costume is perfect for greeting children at promotional events. 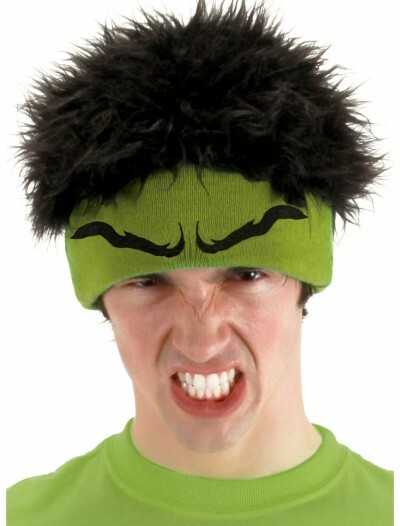 SKU: 533951663 Categories: Adult Halloween Costumes, Christmas Costumes, Funny Costumes, Halloween Costume Ideas, Halloween Costumes 2018 (NEW), Holiday Costumes, Mascot Halloween Costumes, Men's Funny Costumes, Men's Halloween Costumes. 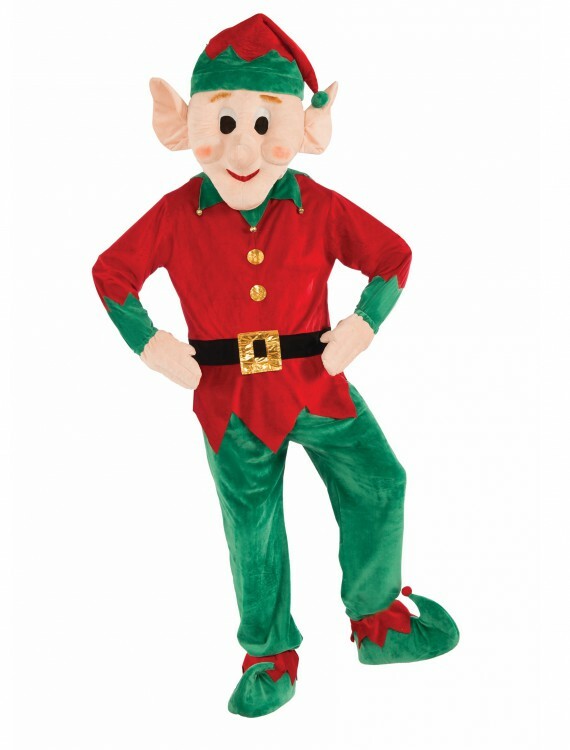 This Promotional Elf Mascot Costume will make any Christmas gathering more fun! Santa needs his helpers, of course, and you’re just the person for the job. Keep the workshop running smoothly so that nobody will be disappointed on Christmas morning!